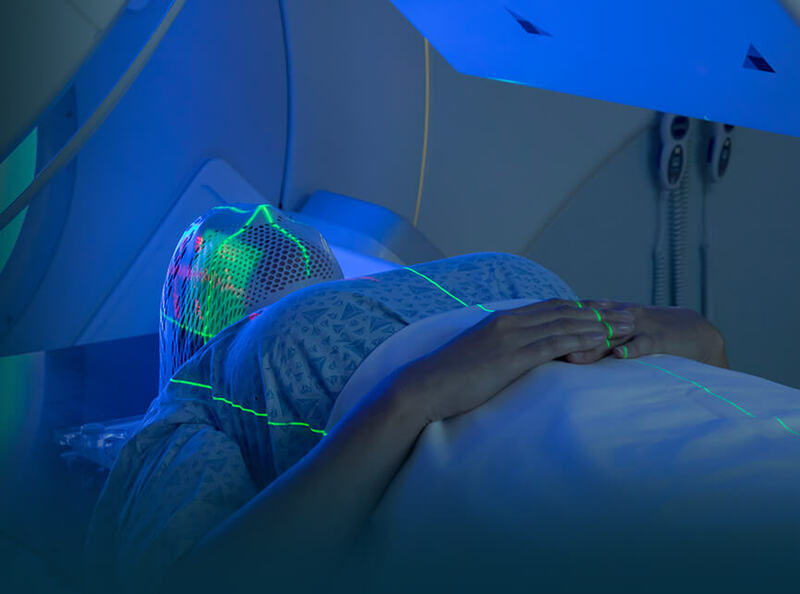 The Department of Radiology provides a full range of radiological services related to MRI, CT, Ultrasound, Fluoroscopy, Mammography, Dexa, X-Rays and intervention procedures. We have installed technologically advanced, state-of-the-art medical equipment in our endeavour to provide the best diagnostic output. 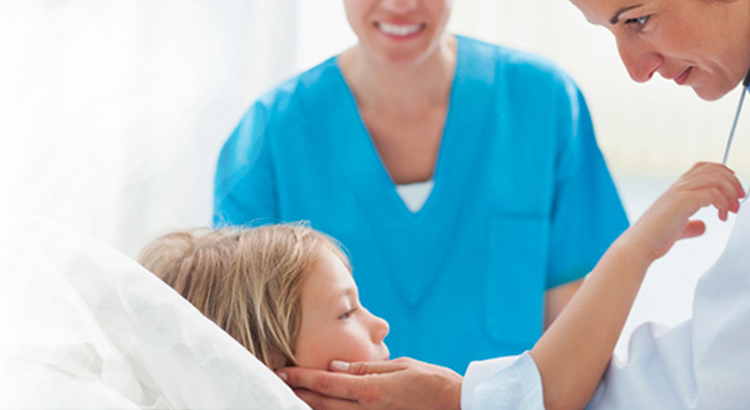 The department consists of highly skilled technicians and radiologists who are dedicated to provide 24X7 patient care. The department is also actively involved in pushing boundaries in the world of radiology and imaging through various research activities. Abdominal ultrasound — Overview covers definition and results of this test to detect aortic aneurysm. Active surveillance for prostate cancer — Overview covers definition, risks and what to expect. Barium enema — Overview covers definition, risks, results of this exam to detect colon disease. Bone density test — Overview covers definition, risks, results of this osteoporosis-related test. Breast MRI — Overview covers definition, risks, results of this breast cancer test. CT scan — Overview covers definition, risks, results of this imaging procedure. Carotid ultrasound — Overview covers purpose, results of imaging test of neck arteries. Chest X-rays — Overview covers definition, risks, results of this imaging test. Discogram — Overview covers definition, risks, results of this test used to evaluate back pain. Find out what to expect during your first trimester screening. Heart scan (coronary calcium scan) — Overview covers definition, risks and results of these scans. Lung cancer screening — Find out who should consider lung CT for lung cancer screening. MRI — Overview covers definition, preparation, results of this diagnostic test. Magnetic resonance elastography — Learn about this new, noninvasive imaging test used to evaluate the severity of certain liver diseases. Mammogram — Overview covers definition, risks, results of this breast cancer X-ray test. Positron emission tomography (PET) scan — Overview covers definition, risks, results of this imaging test. Ultrasound — Overview covers definition, risks, results of this procedure. Virtual colonoscopy — Find out how this colon cancer screening test differs from regular colonoscopy. X-ray Overview covers definition, risks, results of this diagnostic test.